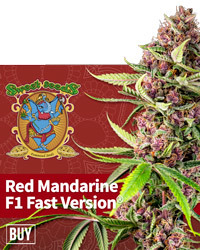 Arriving at Spannabis for the first time is a bit like entering another world. Well, you are entering another world, for a few days at least. One absolutely full to the brim of stoners, and it is wonderful. 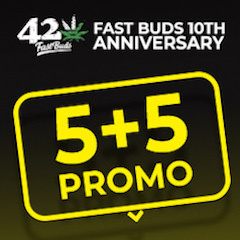 Even the hotel we stayed at near the event itself was packed to the brim of cannabis people from seedbanks to nutrient companies to grow shops, it seemed like every brand from the world of cannabis was there. Many thanks to Mark from Barney’s Farm for sorting out the tickets. Top man. I even managed to grab a quick chat with the Cheese man himself, Big Buddha (below). A very interesting conversation, during which he noted that -whilst everybody was going a bit crazy over Kushes at the moment, this is something which is prone to change, with another strain in vogue sooner or later. He believes (-and I have to agree) that the Cheese reaches cannabinoid receptors that perhaps some others don’t, making it a little bit special. As well as all the well-known brands, there were some less familiar ones. Only in Spannabis will you find a group of attractive ladies dressed as nuns promoting cannabis lube. There were some excellent marketing tactics at work here, the ladies in nun suits draw people in, once you are in range they offer you a sample, then seconds later your lips are vibrating like goodness knows what as you giddily hand over your debit card. That was roughly what happened I think. That was Oh Hail Mary. 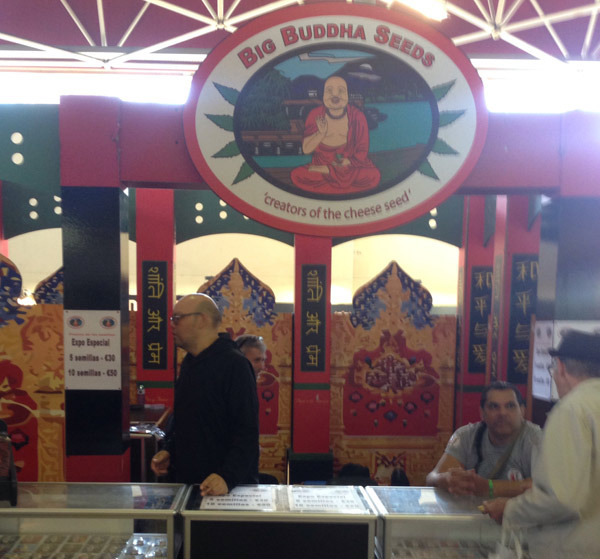 There were so many stands, so many people, so many seeds, so many bongs. We spent a couple of days going in and out of the venue and think we saw pretty much everything. Everybody we spoke to was friendly, relaxed and happy. We saw no trouble whatsoever. A visit to an extremely well-equipped cannabis club in town meant that we were OK for weed for the few days there, although there were some lovely people at the venue giving out actual buds here and there. Thanks for that. 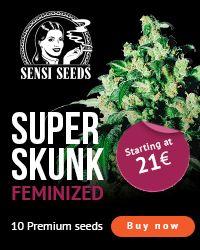 Royal Queen Seeds definitely get the award for having the most ostentatious stand. A huge thing, which advertised their daily website visitors. 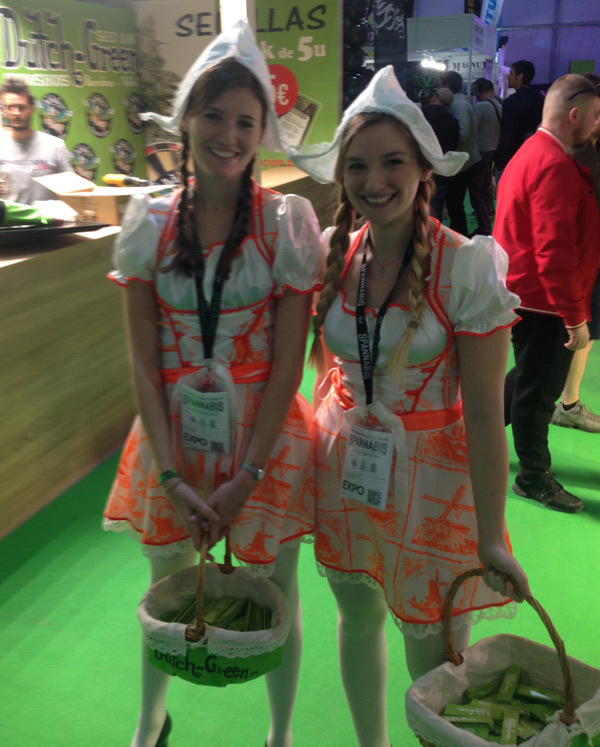 There was an amazing amount of freebies and such like being given out all over, and there were even a couple of dutch maidens wondering around with baskets of free rizlas. 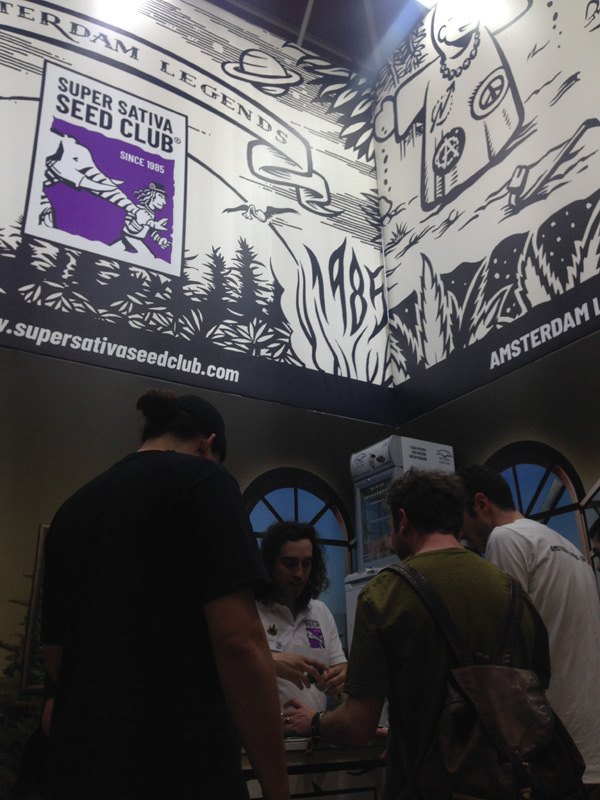 We especially enjoyed visiting the Super Sativa Seed Club area, an old seedbank that has recently been brought back to life, it was great fun chatting with the guys there who had an awesome stand and some utterly gorgeous samples. They have been preserving some very special genetics for over 20 years. Thanks to Bram from Dutch Passion for letting us know about them. It was fantastic to meet the beautiful Mariana from Sweet Seeds in real life and also good talking with relative neighbours Pete from Original Sensible and Huan from Kannabia. If only every single day could be like Spannabis. Apparently, several CBD companies didn’t attend because of warning letters sent regarding the recent Spanish ban on CBD products. This is quite ridiculous considering that people were just openly smoking weed through the venue and surrounding area. Check out this well put together video below from Barney’s Farm which nicely captures the essence of the event. Looking forward to next year already!